Musical Mornings is for girls and boys age 4 to incoming 1st graders Session 1 the week of July 15-19 Session 2 the week of July 22-26 During the week campers learn songs, play singing games, explore classroom instruments, and participate in musical story-telling activities focused around a fun theme. 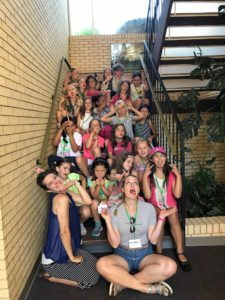 Visit our Day Camp page today and register! 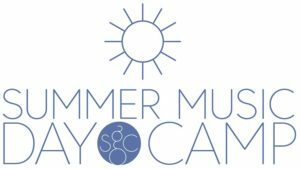 Each summer Seattle Girls Choir offers Summer Music Day Camp sessions designed for girls who love singing so they can build choral skills in a non-auditioned choir, explore sound with various instruments and to find new reasons to love making music while meeting new friends! Full Day camp is for girls going into 2nd through 5th grade and is offered the week of July 22-26. Click here for more information and to register.